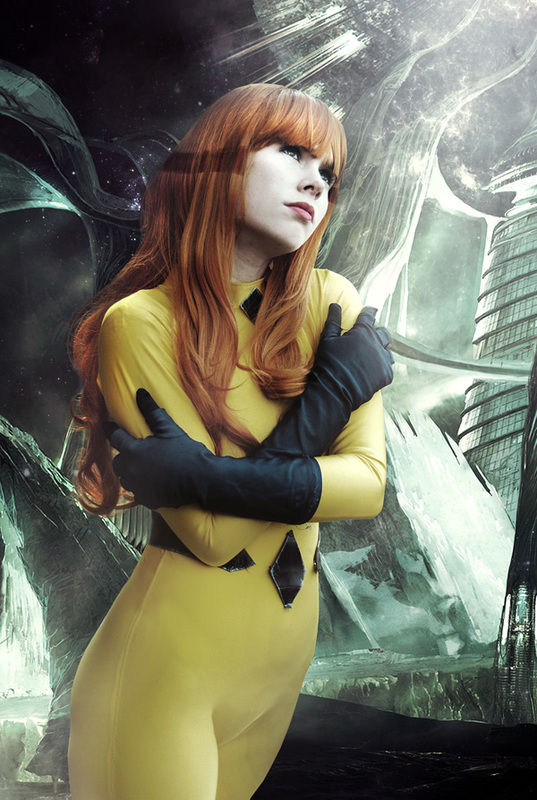 Cosplay of Crystal from the Inhumans. Posted on October 21, 2016 by onebadmutha. This entry was posted in Image Gallery and tagged babes, cosplay, crystal, inhumans. Bookmark the permalink. 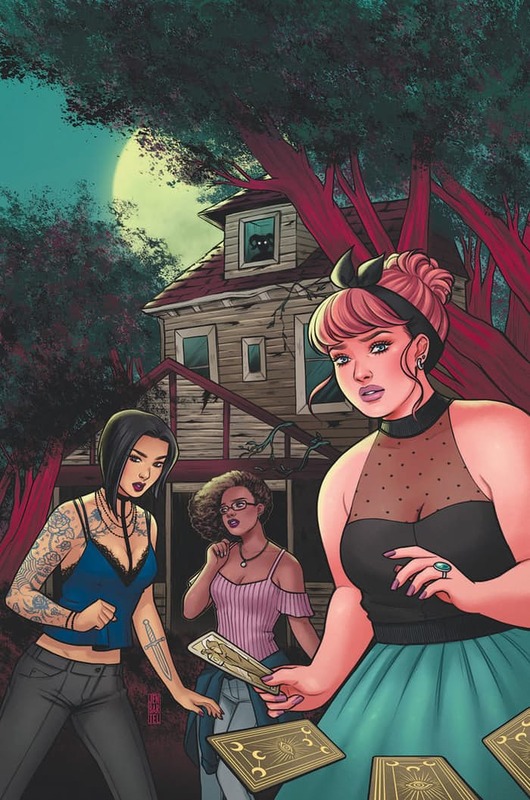 Cover to Spell on Wheels #4.